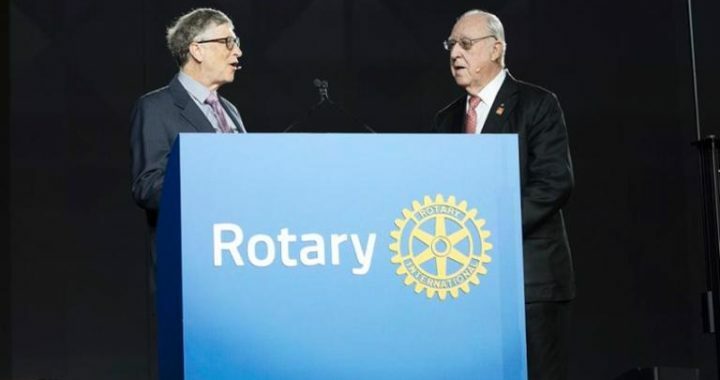 Bill Gates announced at the 2017 Rotary International Conference that the Gates Foundation will match Rotary’s commitment to raise $50 million a year over the next three years, two-to-one. That means another $450 million could go to eradicating the disease by 2020. The matching program adds to a previous pledge from 2013, when the Gates Foundation pledged to match Rotary contributions two-to-one, up to $35 million each year through 2018. With this commitment, the two organizations will have together raised nearly $1.5 billion to fight polio since 2007.